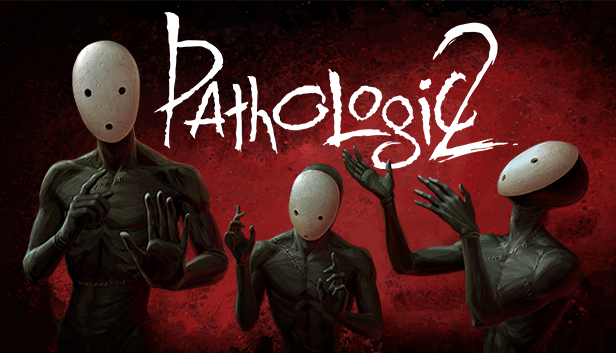 Sign-up and get Free Pathologic 2 Demo today! After confirming your subscription, the link to the build will arrive in your email. The demo features two intros, part of the first game day and the unique ending, which won't be available in the final version.